Serving Columbus Ohio since 1971, Buck and Sons Landscape Service, Inc. is a quality oriented, full-service landscape firm. 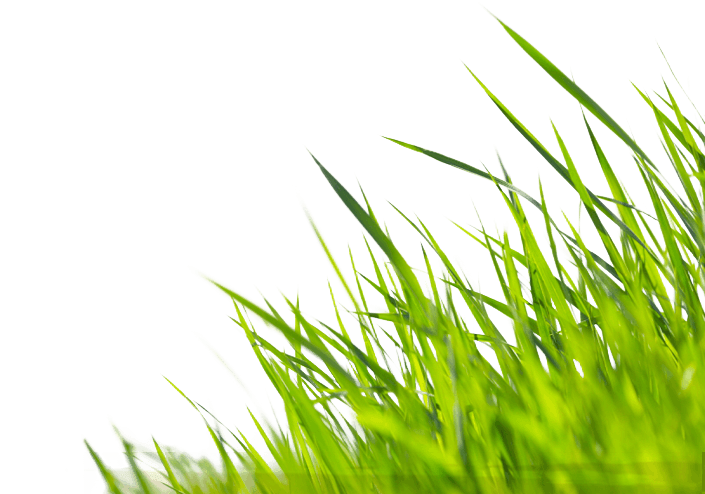 We provide services for residential and commercial clients which include all facets of the landscape industry. Unsurpassed customer service and outstanding quality are our strengths. A professionally trained and courteous staff is what sets us apart from our competition. The continued success of Buck & Sons is testimony to our commitment to providing quality and value in service and product for our customers. We’ll make your outdoors GREAT! Charles Buck Sr. (“Charlie”) grew up in a family with a rich agricultural and horticultural background. 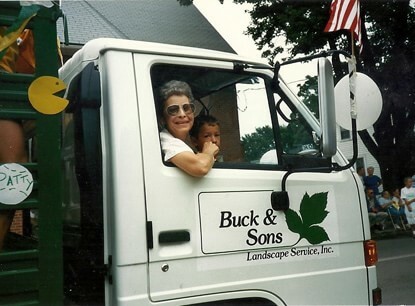 Prior to beginning Buck and Sons Landscape Service, Inc., he had grown and sold produce and owned a floral shop. In response to requests from his floral shop customers, Charlie expanded his services to include outdoor landscape services in 1971. In 1972, Buck and Sons was started by Charlie and his wife Marianna Buck. Their sons, Chuck and Steve, worked part-time while attending school. Buck and Sons was incorporated in January of 1975 and at that time had a total of 4 employees. Initially, the company focus was to provide landscape maintenance services with a small percentage of new landscape installations. We developed a reputation early on as a firm built on family business principles of pride, ethics and quality in service. Buck and Sons was the first landscape contractor in Columbus to integrate the use of a CAD, computer aided design system, into our landscape design/development program. Company growth has increased by adding a mix of commercial and residential landscape installation, irrigation and maintenance business and the retention of long time customers. Buck and Sons has a long list of accomplishments in the Landscape industry. We incorporate professionalism and quality into every job. It is our goal to earn our customers’ respect and gratitude by providing superior service. 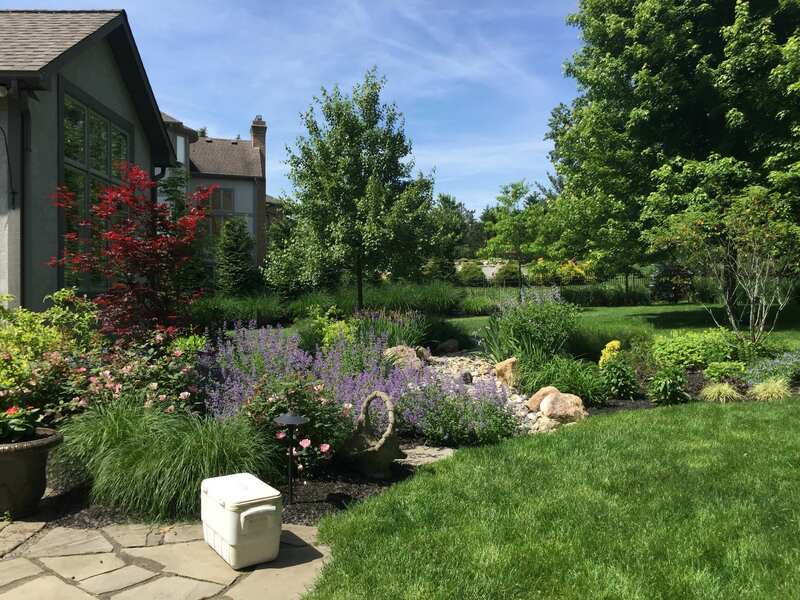 In addition, Buck and Sons has received more landscape maintenance awards than any other firm in Central Ohio and has been recognized for all facets of the services we provide, from design to installation. Today, Steve and Chuck Buck own the company and continue to be intimately involved in every facet of the business. A third generation has recently joined the business as well, with Steve’s son, Jared Buck, and Chuck’s daughter, Amanda Buck Rhoades, signing on. The Buck and Sons philosophy is simply to provide the best possible products and service that our industry can offer. Since 1971, Buck and Sons has been serving Columbus, Ohio. Our work and reputation reflects who we are. Each project is executed with the same diligence to detail and quality that has made our reputation what it was then, and today.